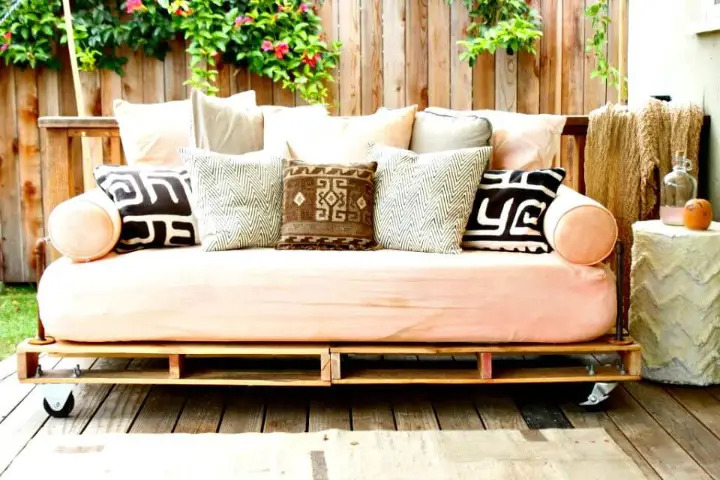 Everyone is just well familiar with pallets as they mostly come to sight while you are visiting the shipping areas, dumping grounds and the scrap material heaps! 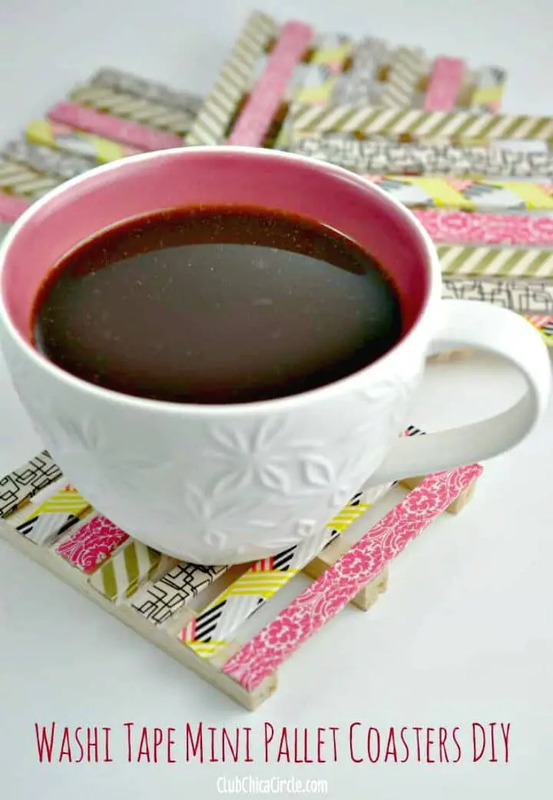 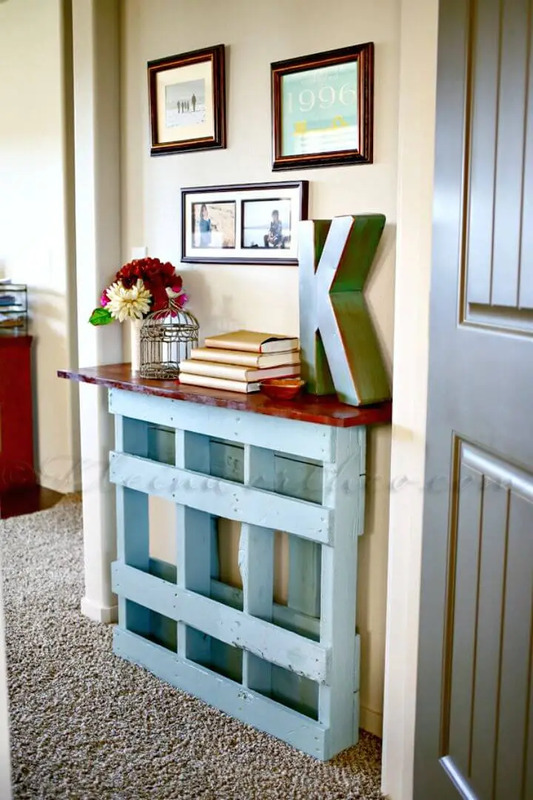 They can be a material good for nothing for many of us but for recycling lover, they are a big item of interest that can be recycled in numerous different ways in the world of crafting! 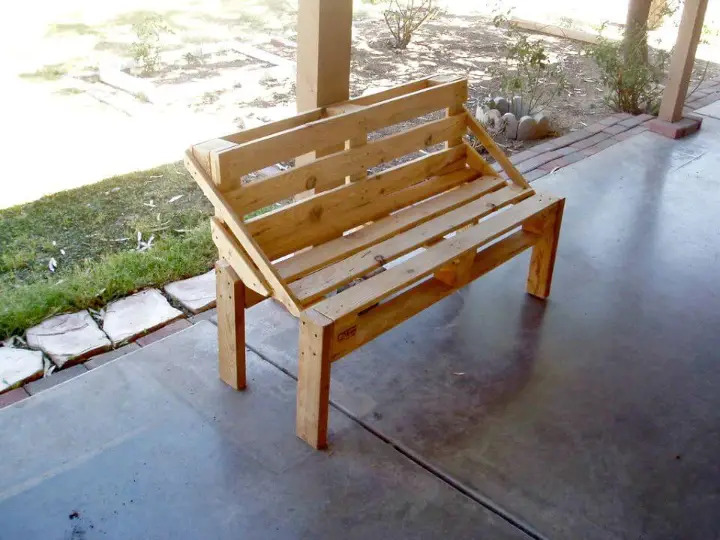 However, you can also go handmade with pallets to generate a handsome amount of income by making and selling the pallet-made products! 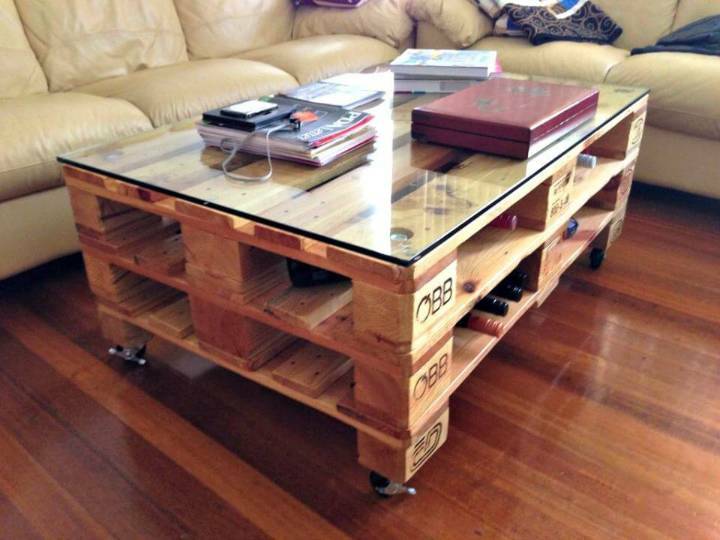 So, these useless wooden skids can be life changing if you are having a smart brain in you and the creative hands! 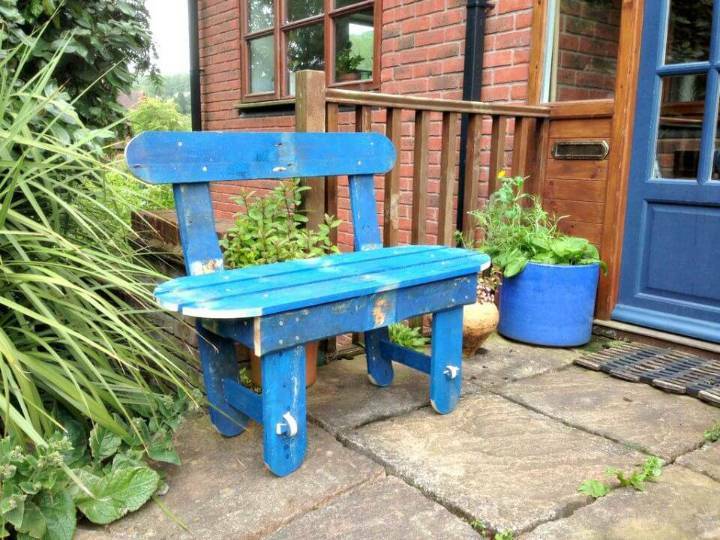 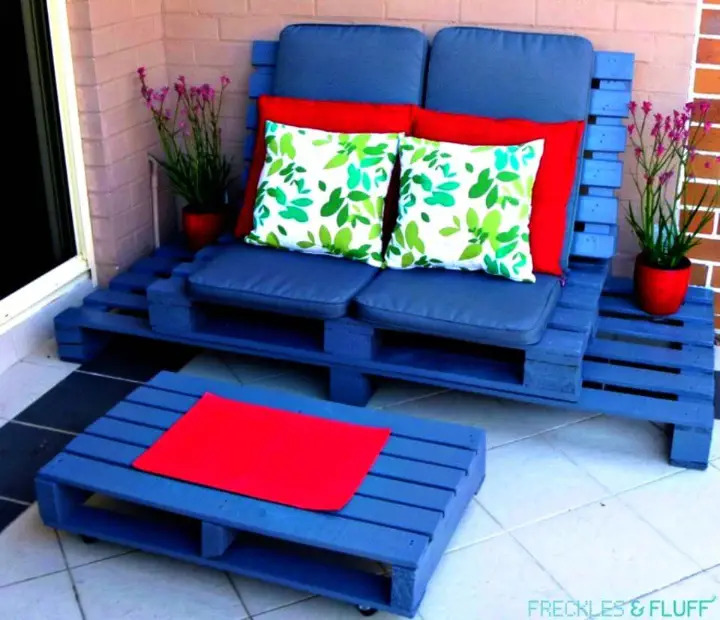 Intending to make some pallet projects to make and sell? 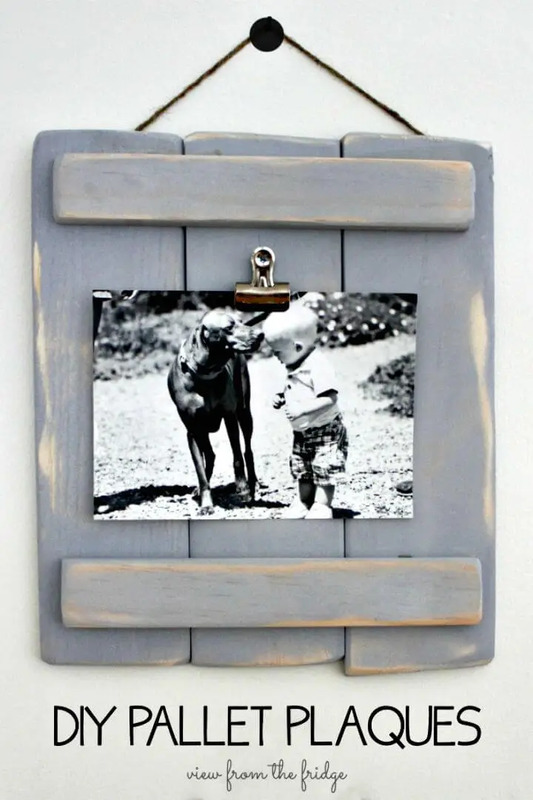 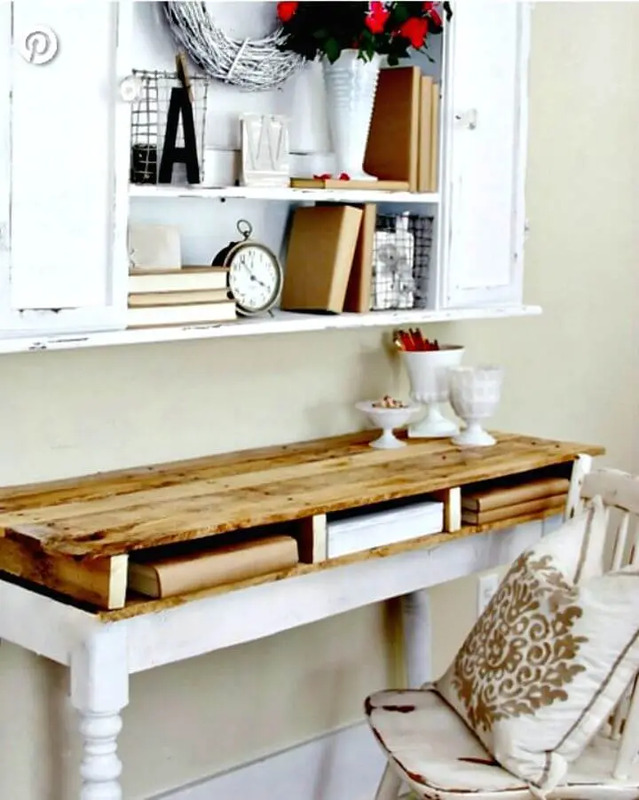 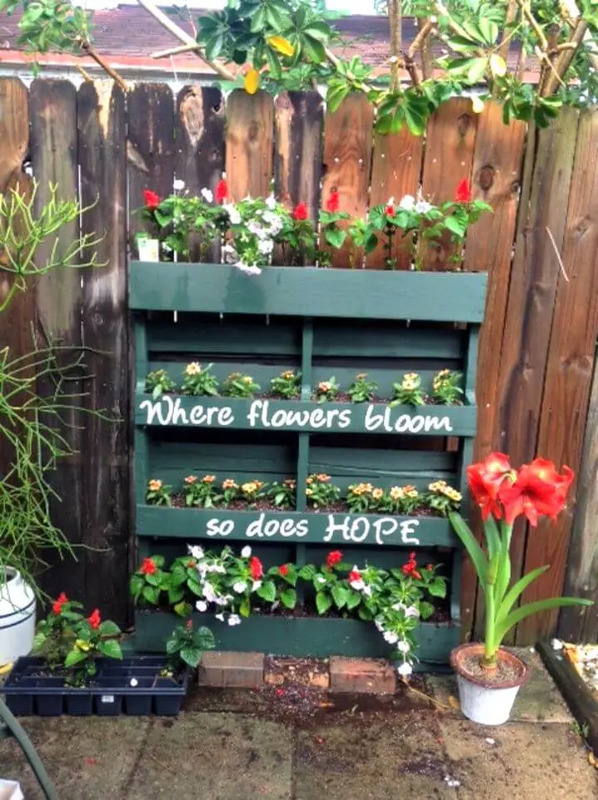 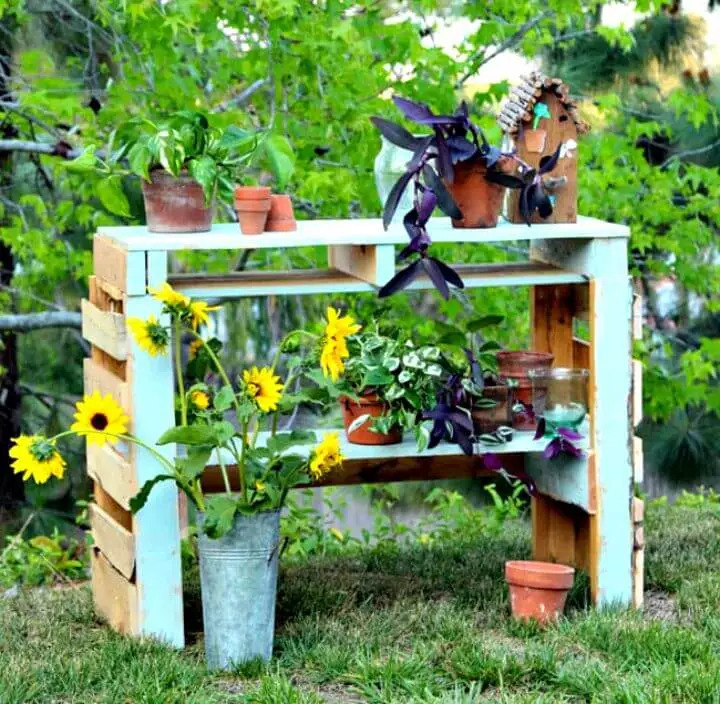 Then just have a look at these 30 DIY Pallet Projects to Make and Sell that are based on ingenious hacks and extra brilliant thinking and will definitely put you in a big amazement just at a first look! 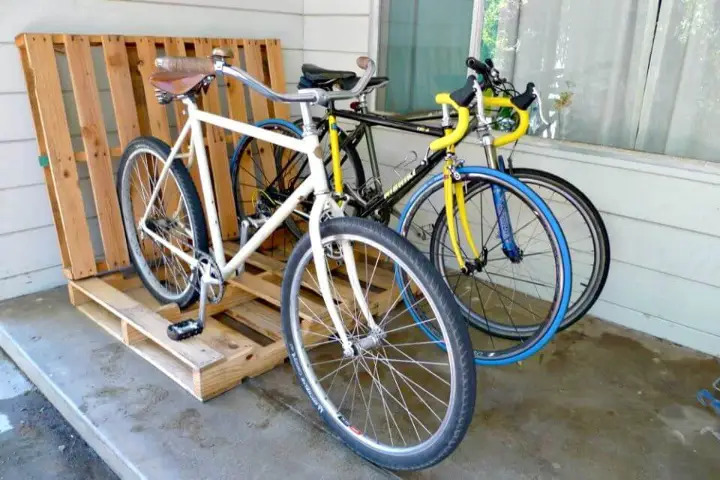 Just make smart use of pallet wood shapes and the spacing among their deck boards and make interesting bike racks for home, friend or to sell, take a look at the sample rack that is made of 2 pallets only! 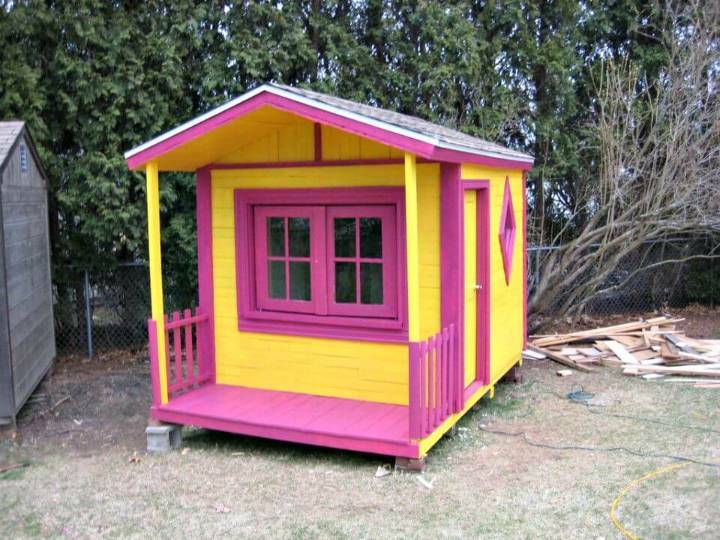 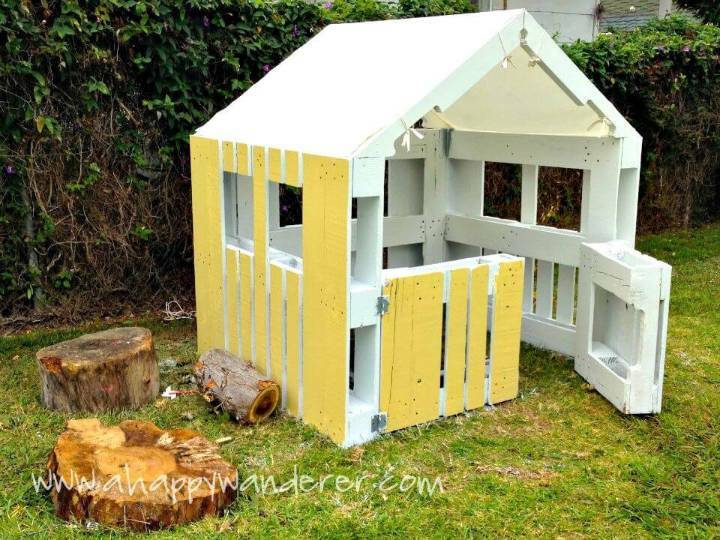 Generate higher revenues by selling self-made wooden playhouses that can easily be made with pallets if you take them as prefabricated panels or units, just look at some amazingly beautiful samples given below and you can choose any to duplicate according to your skill level! 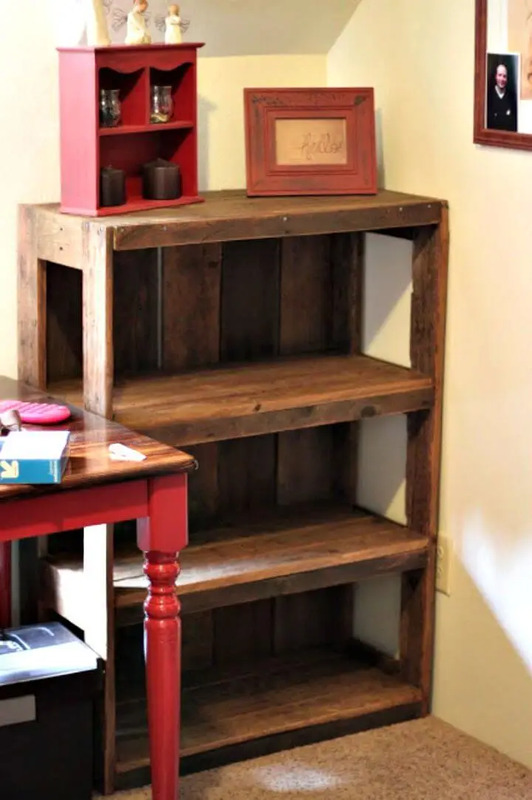 Please also your vintage-loving customers by making adorable vintage pallet furniture for them using pallets, a very fantastic example here is the wooden pallet desk that comes with reclaimed old table legs! 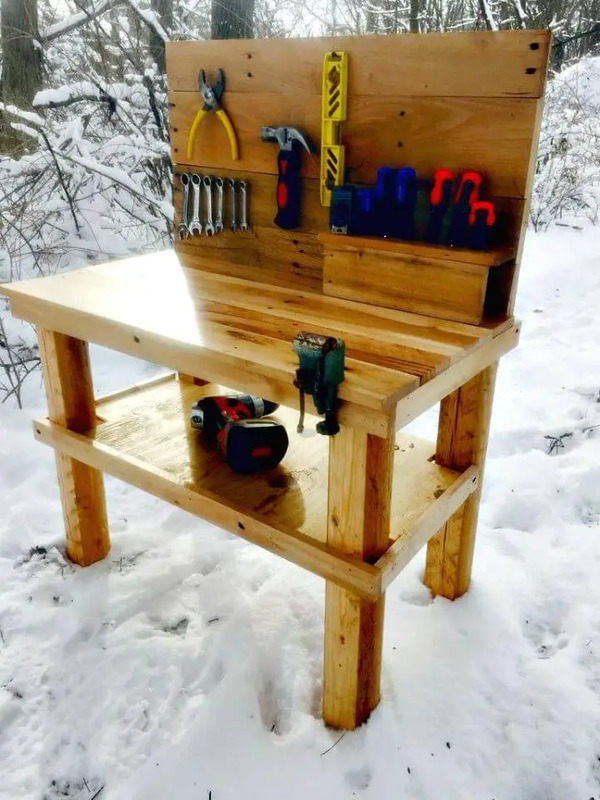 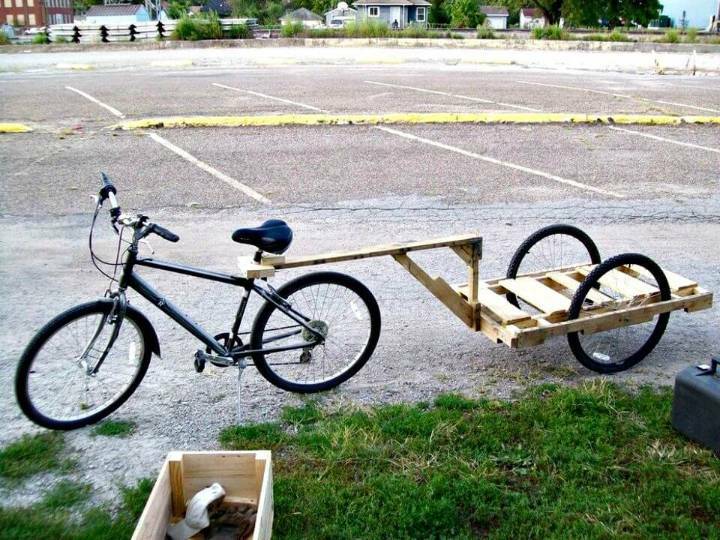 Earn also a handsome amount of money by making and selling the bike trailers, which are a matter of minutes to make with pallets, check out a given sample to give extra wings to your creativity! 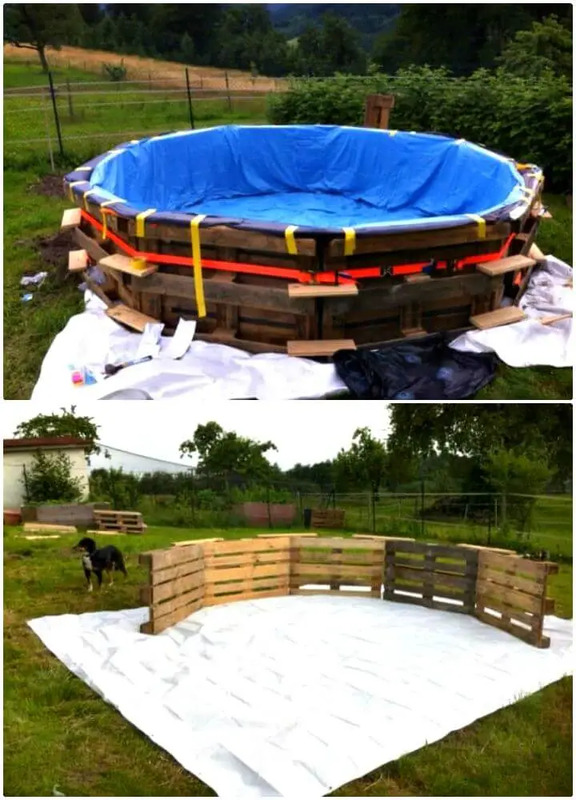 Make also fantastic looking swimming pools at your outdoor and you can also make the wooden swimming pools to sell to earn some dollar bills! 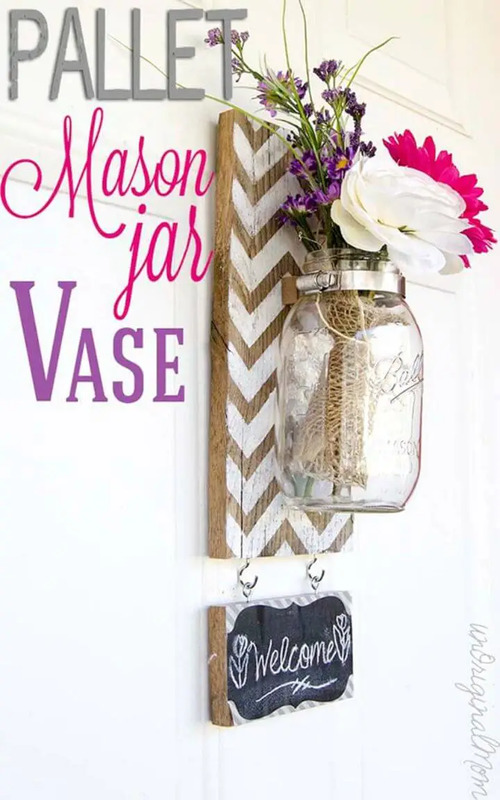 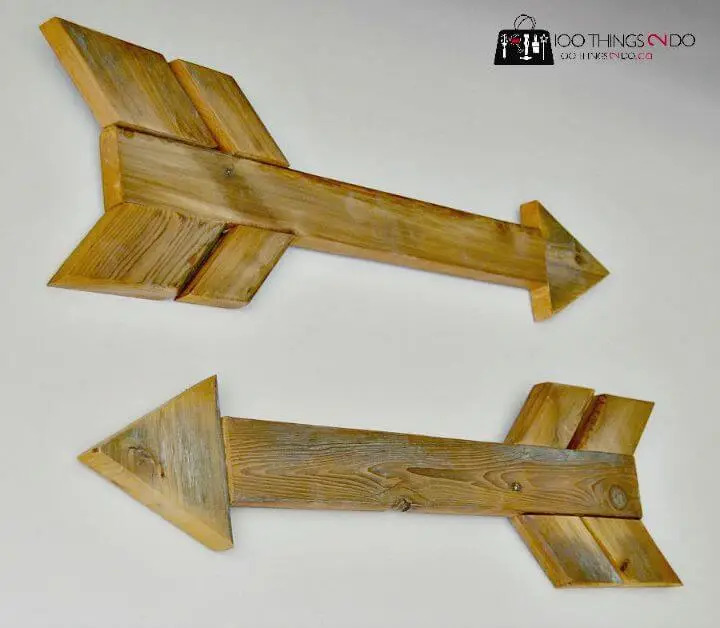 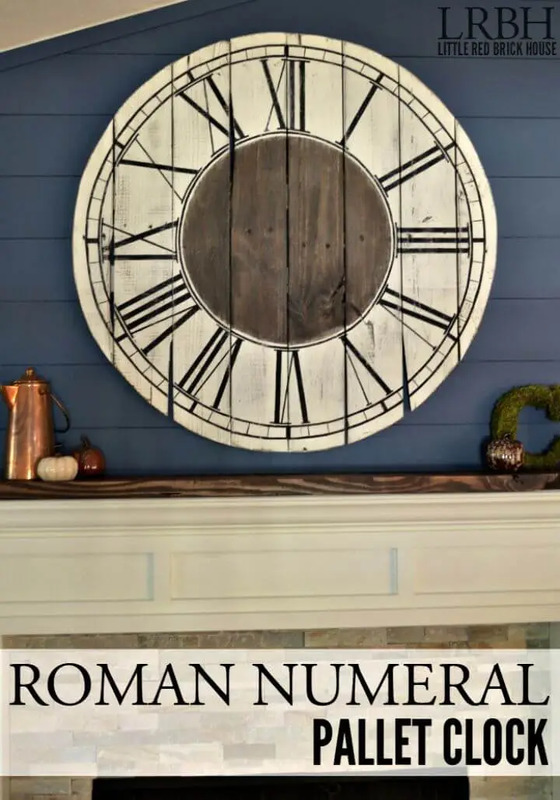 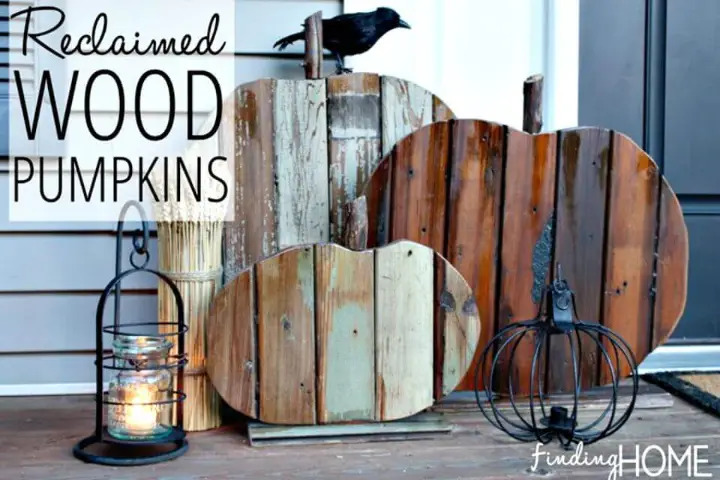 Moreover, the craft also amazing wall decors and centerpieces with pallets to sell in your craft store, have a look at the wall hanging pallet and mason jar vase and also the pallet wood arrow signs that have been made to rock your walls! 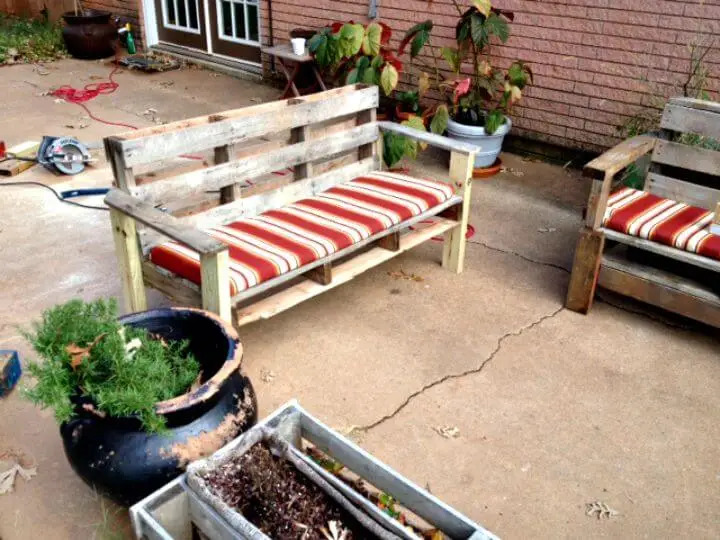 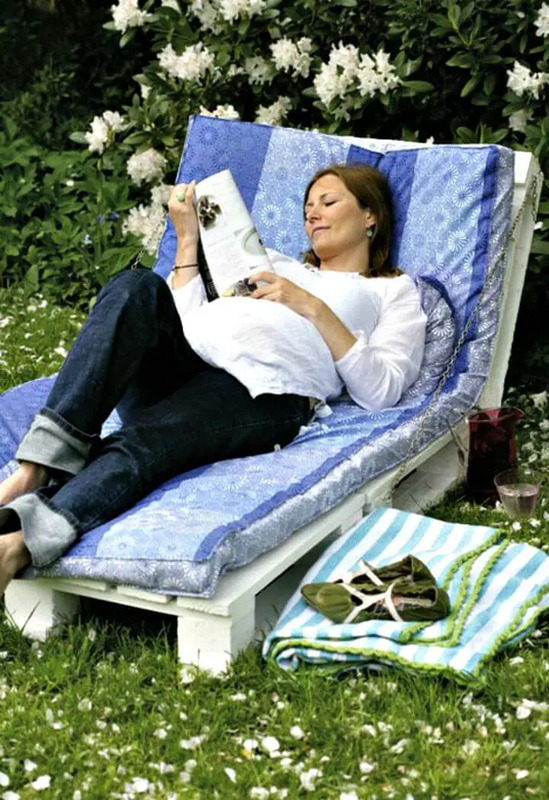 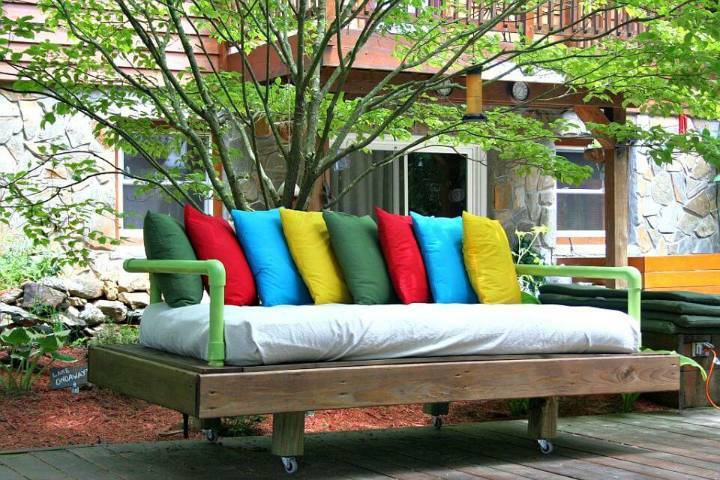 Next, you can also plan and build outdoor furnishings with pallets that will help to earn a lot of money, just make adorable pallet sitting sets, benches and cushioned daybeds that will be ready in no time! 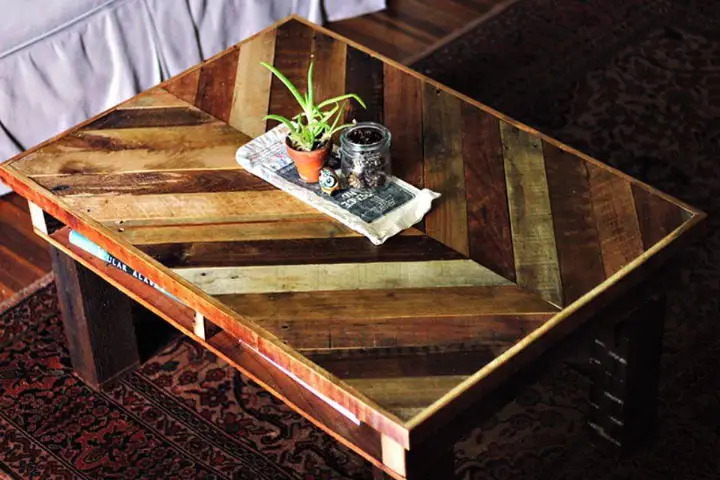 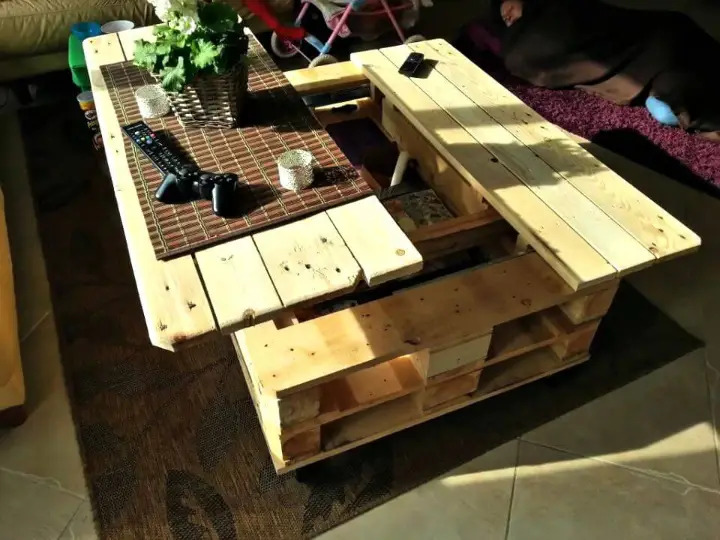 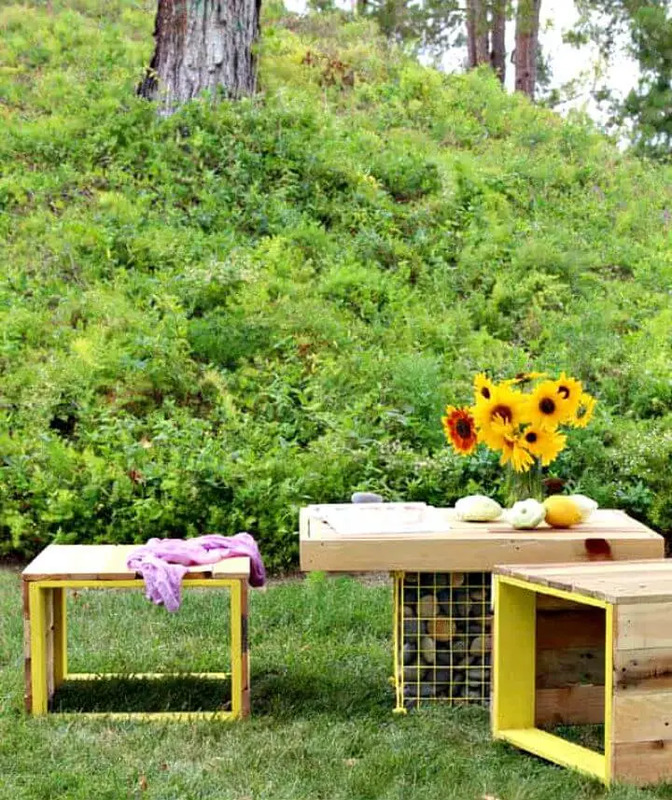 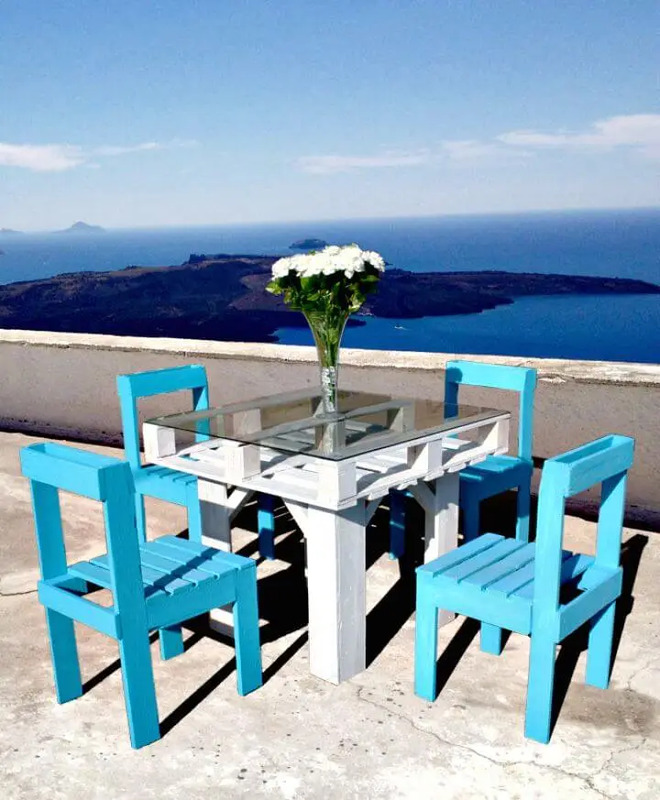 Make also the modern coffee tables with pallets and also the lots of festival decors and interesting wall decor signs that will also be the most profit-making products in your craft store and also double up your income by selling the pallet-made workbenches, chillout lounges and also the vertical planters or garden that will also be a piece of cake to make at home! 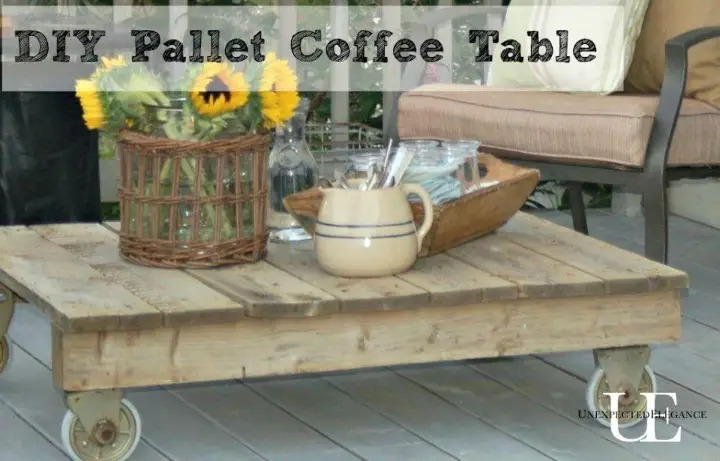 Check out a lot more in the given collection and do visit the attached links to reach to complete tutorial and instructions for your favorite selected pallet ideas!